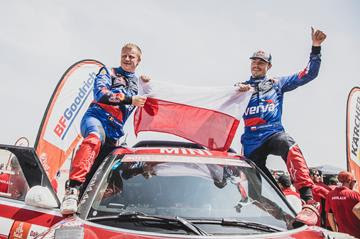 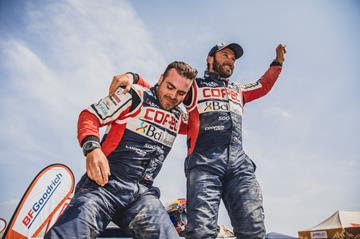 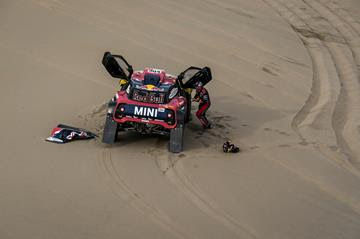 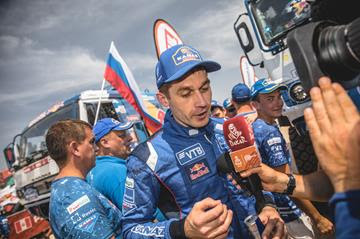 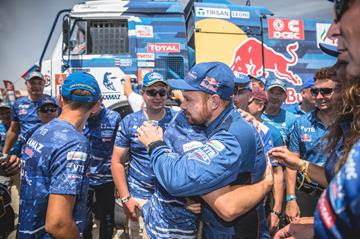 After 10 stages across the dunes of Peru the best offroad racers in the world have emerged victorious at the 2019 Dakar Rally. 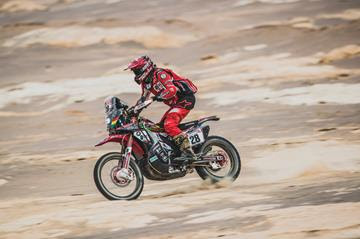 It’s been a bumpy ride of over 5,500 kilometres at the planet’s toughest test of motorsports endurance. 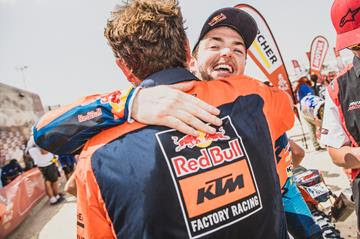 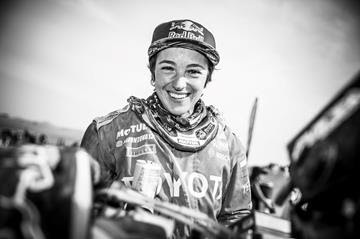 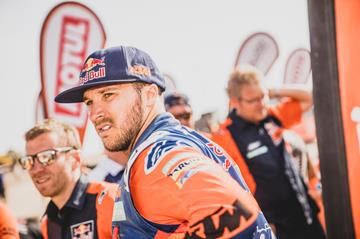 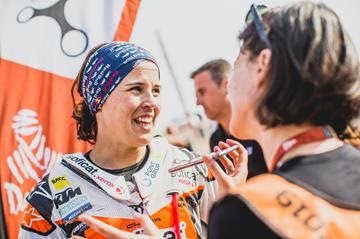 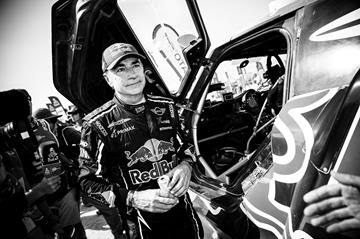 Now every competitor crossing the finish line is in the mood to celebrate – none more so than the Red Bull Desert Wings athletes who conquered four categories at the Dakar. 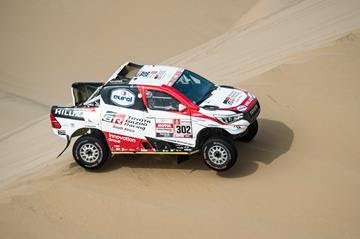 It was a near flawless drive from Nasser Al-Attiyah (QAT) and co-driver Mathieu Baumel (FRA)who burst into an early lead in the car race. 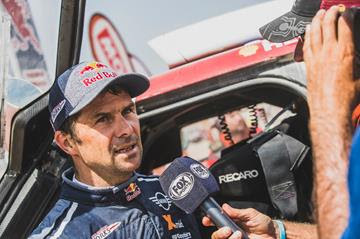 Al-Attiyah’s sand racing expertise came to the fore on this Dakar route that saw the convoy plunged into the dunes. 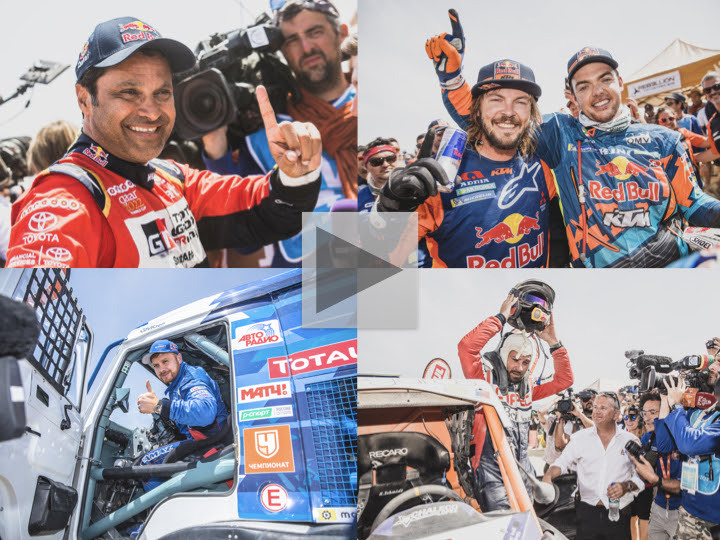 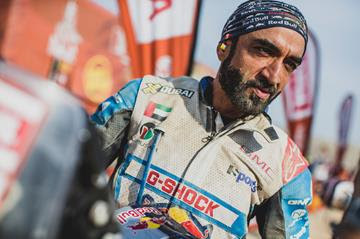 At the finish line in Pisco the Qatari ace was celebrating a third Dakar title, and his first with Toyota.